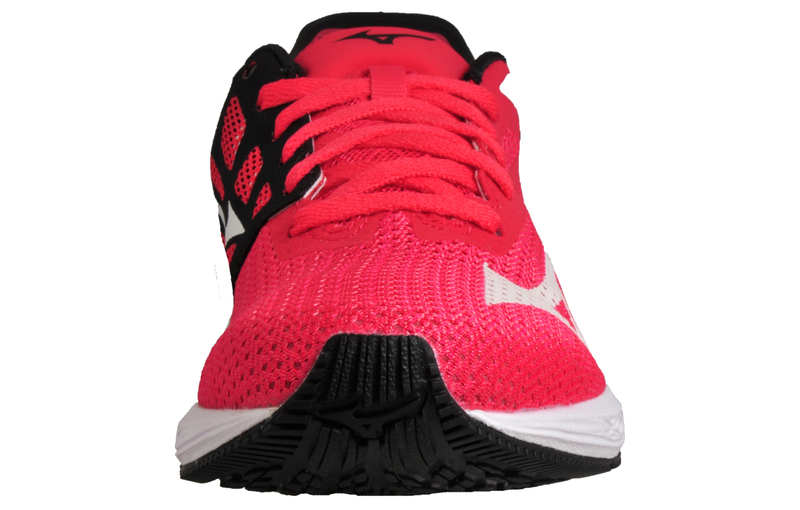 These Mizuno Wave Sonic running shoes are constructed with an AIRmesh seamless upper, offering the ability to generate a breathable internal environment, allowing air to permeate the exterior providing a high standard of breathability and comfort. 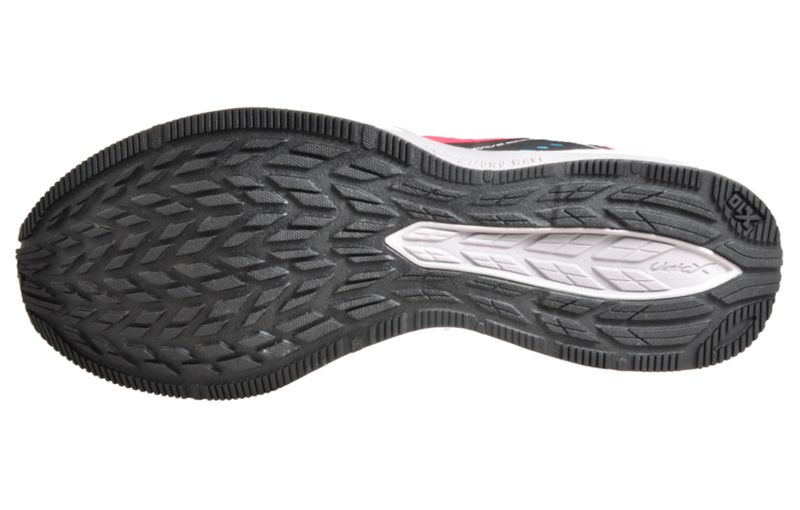 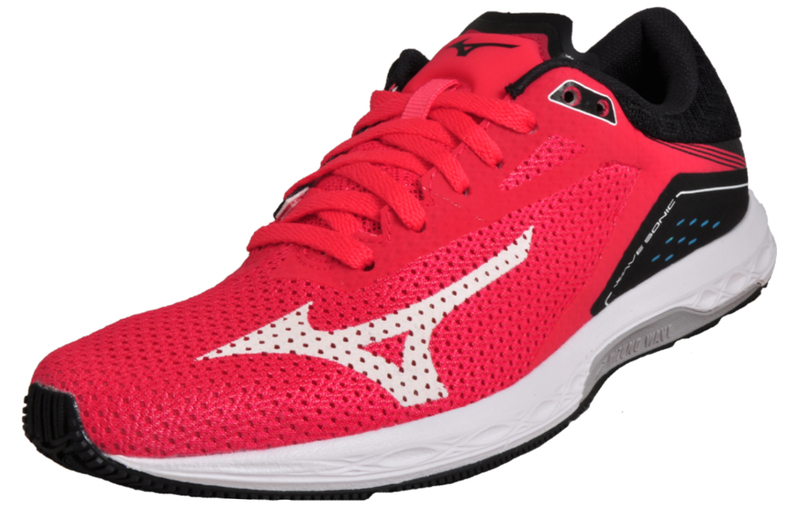 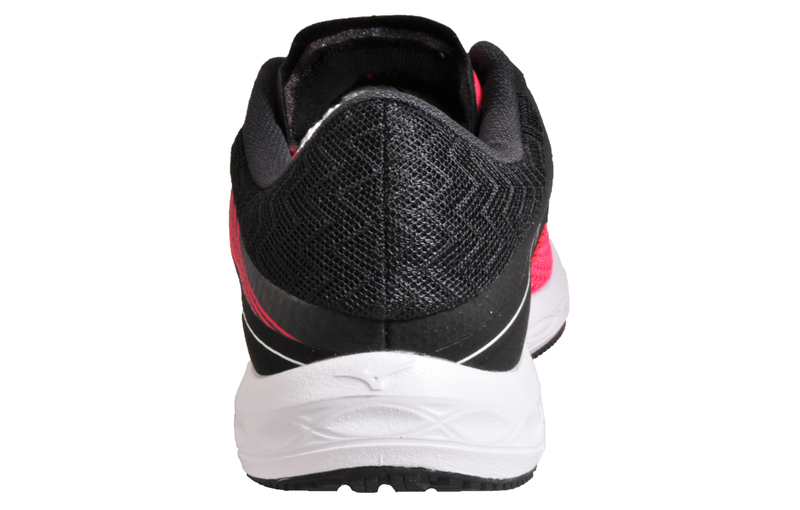 New to the Sonic design, U4IC, custom to Mizuno, is a superior lightweight midsole compound providing premium high-level cushioning while being ultra-lightweight helping you to stride for longer than before in an all-round lighter more supportive runner. 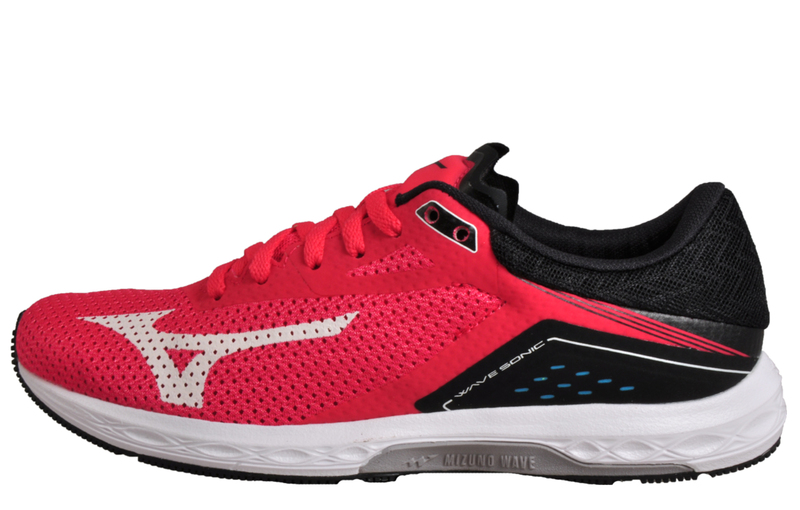 If you are looking for a running shoe with a more natural low to the ground feel which will give you plenty of cushioning for dynamic up tempo running then look no further than the Wave Sonic.